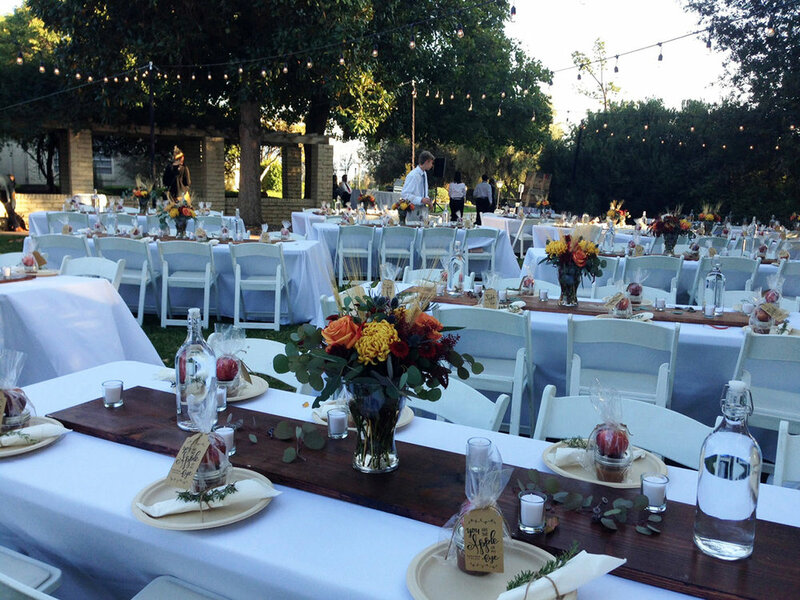 Set in the foothills of Oak Glen and next to a fine arts museum with 16-acres of stunning beauty and tranquility nestled in picturesque Cherry Valley, the Edward-Dean Museum is a storybook setting for your special day. 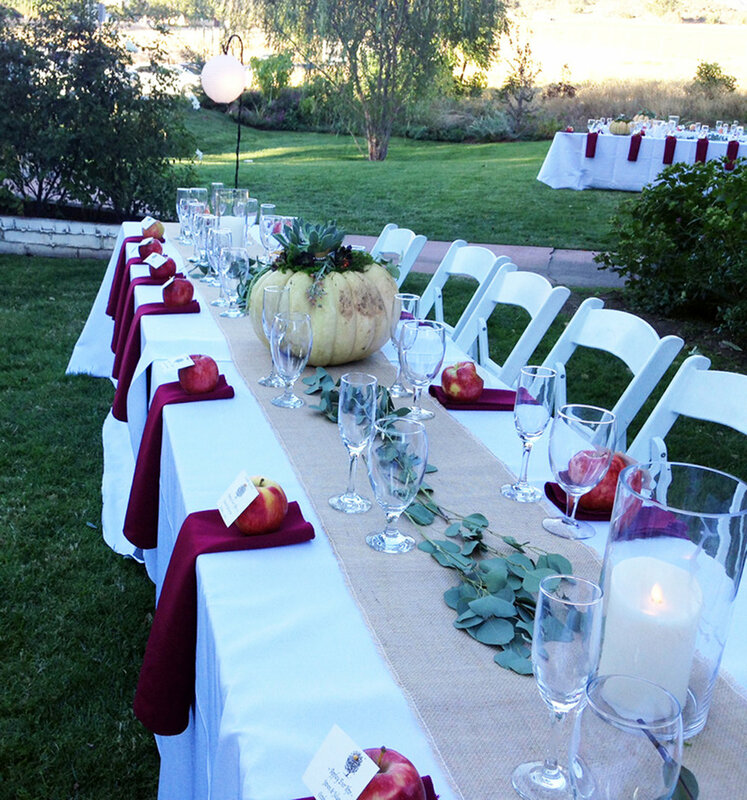 the grounds offer several different options for your wedding and reception. the scenic grounds have been the site of numerous weddings, receptions, banquets, retirements, concerts and other special events. 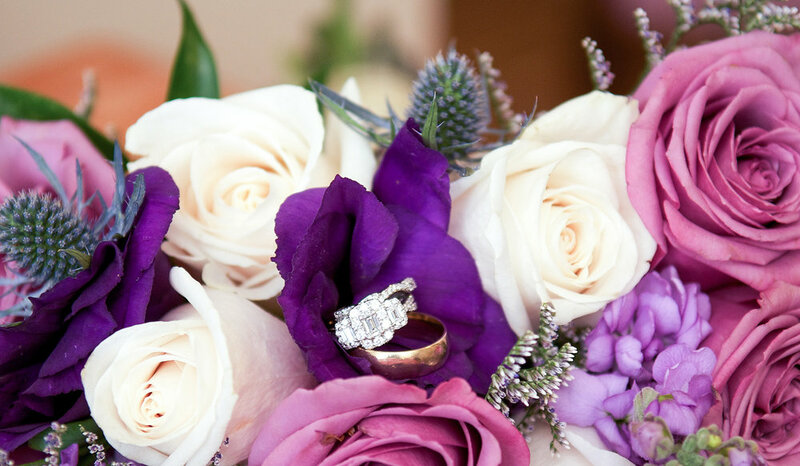 From soothing fountains and ponds to a vine-covered arbor and the serenity of a rose garden, we have the ideal venue for your special day. Click here to submit a request to meet with our professional special events staff. Let us know what time of year you wanted to hold your special day. Thank you for your interest in the Edward-Dean Museum for your upcoming event. We look forward to meeting with you about your special day. We will call you shortly to schedule your personal appointment. Call us at 951.845.2626 with any additional questions or concerns. Here are a list of just some of the beautiful gems around the 16-acre site. Our Legacy Rose Garden presents a display of blooms that provides a dramatic backdrop for the collection of free-standing sculptures. 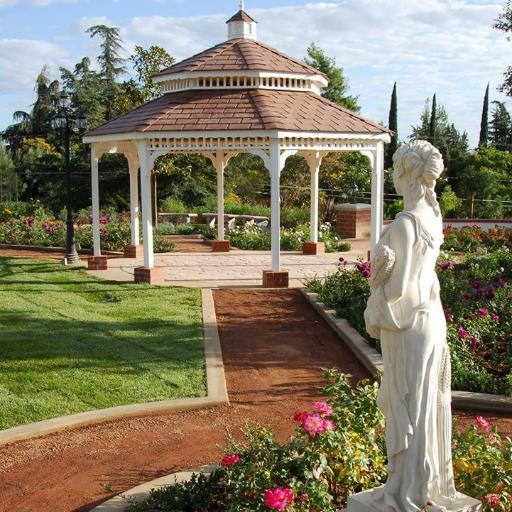 As you take your vows by the lovely gazebo, your guests will enjoy the lush surroundings of this garden with the fragrance of heirloom roses drifting through the air. 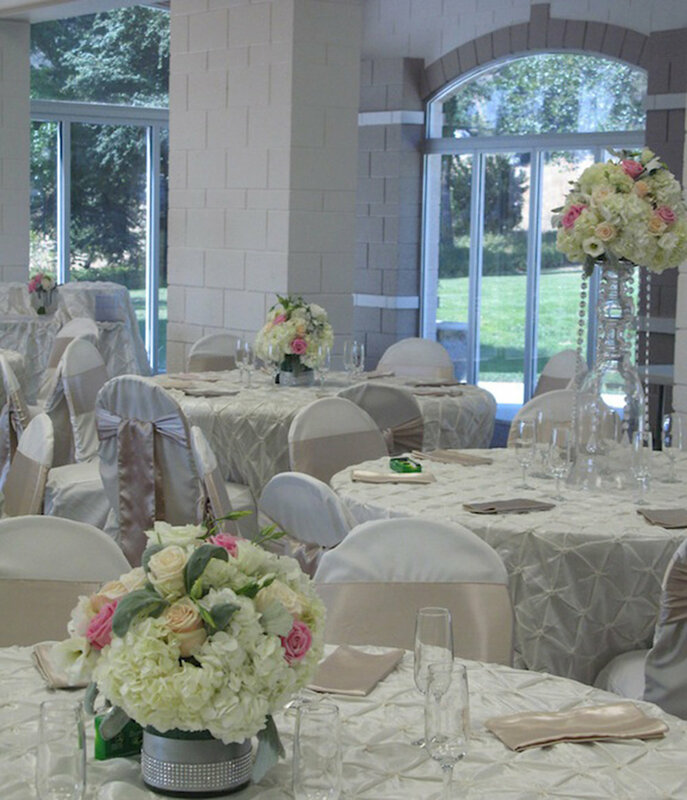 The Kay Ceniceros Banquet Hall offers large windows with a view of the grounds. A climate controlled interior ensures that, rain or shine, your day will turn out full of joyful memories. Sliding Glass doors open to the outside patio, perfect for a twilight cocktail. A catering-style kitchen is also located in the building. The Pavilion is large handcrafted 1,600 square foot rustic wood structure located at the back of the admin building. It's the best of both worlds; you have protection from the elements while enjoying the stunning scenery of the outdoors. 16 LED light globes and Edison lighting, create an ambiance not to be missed. 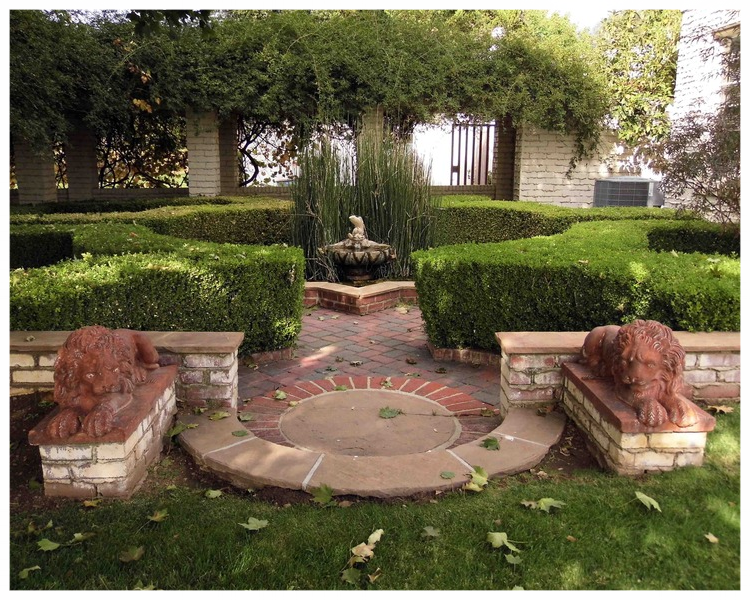 The Garden Maze, located on the upper section of the property, recreates a small version of a popular form of landscape design created for European gardens in times past. A Koi pond is a tranquil setting to relax and enjoy the sights and sounds of nature. Set next to our Banquet Hall, the pond is just a few steps through the open sliding glass doors. 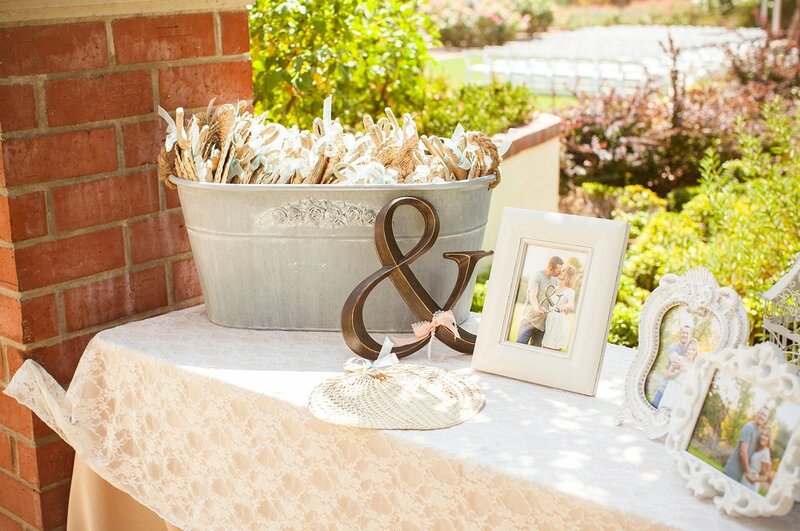 A perfect setting to capture a photograph of your special day. The Gazebo Lawn is a beautiful spot nestled at the top of the property. 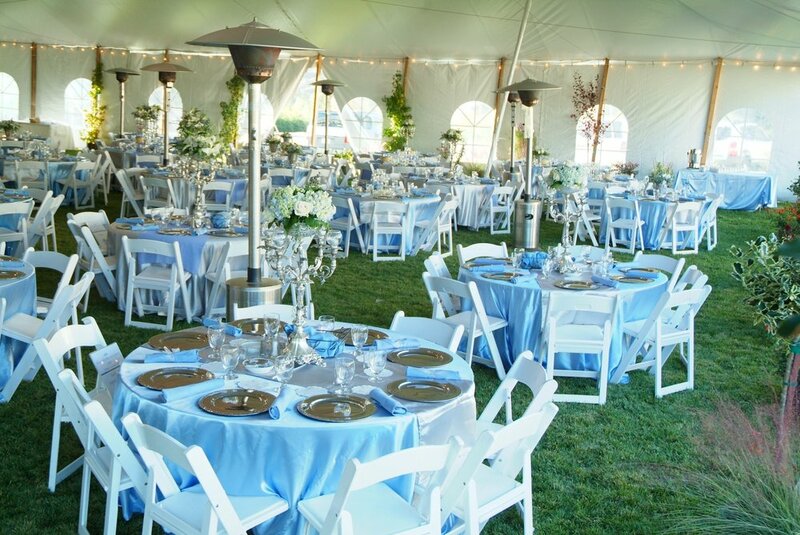 Its lush green foliage and breathtaking views, make this a premiere location for a rustic outdoor reception or concert. 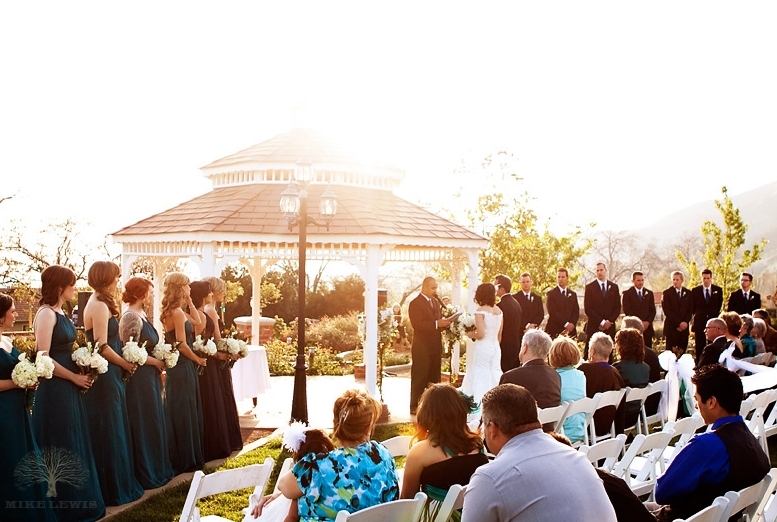 The gazebo makes for a beautiful sweetheart table or DJ area. In the late afternoon, the sun sets behind rolling hills with a 360-degree view of the region. 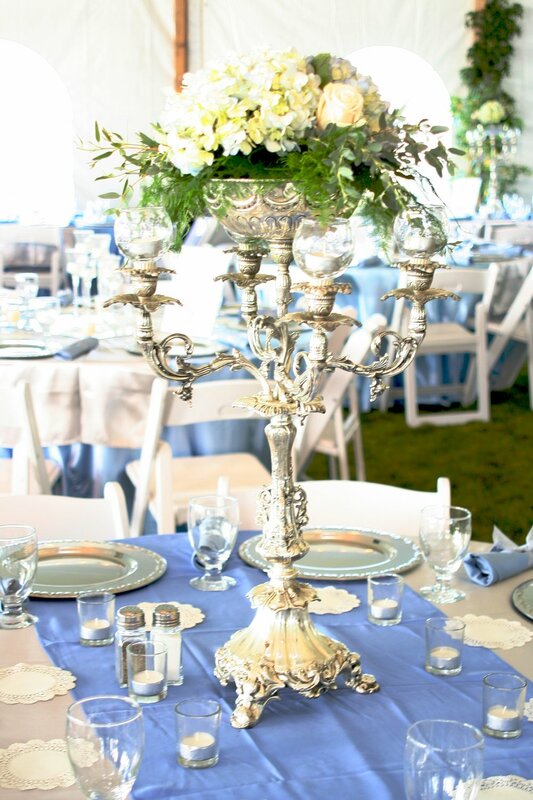 Check our Wedding & Special Events Calendar to see what dates would be best for your special day! 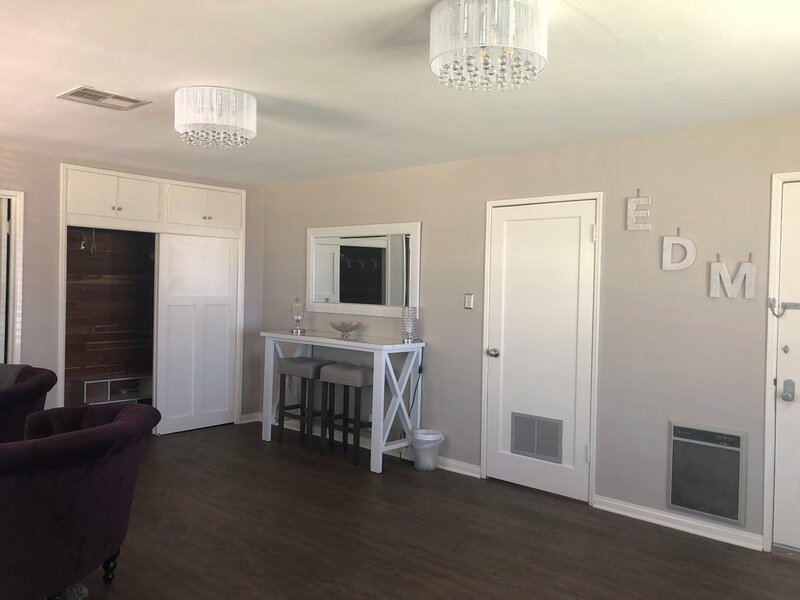 New flooring, fixtures, furniture and lighting were just some of the many changes made to the Admin Office, Bridal Suite and Groom's Room. The Riverside County Economic Development Agency is dedicated to investing in the Edward-Dean Museum so that future generations can benefit from this beautiful historical venue. Photos provided in part by JC Guzman Photography, Mike Lewis Photography, Ericka G Photography, Tilden Photography & Writer, Sandi Hemmerlein. "This is a hidden jewel in Cherry Valley, beautiful grounds, rose gardens perfect for the wedding ceremony, large venue for reception and a price you can't beat with no hidden extra's. Their set-up crew is professional and helpful, plenty of parking and the staff that never grew tired of our constant phone calls and questions. You can't beat the view of the valley on a clear evening, a price that includes venue, dance floor, 2 security guards and setup/clean-up. 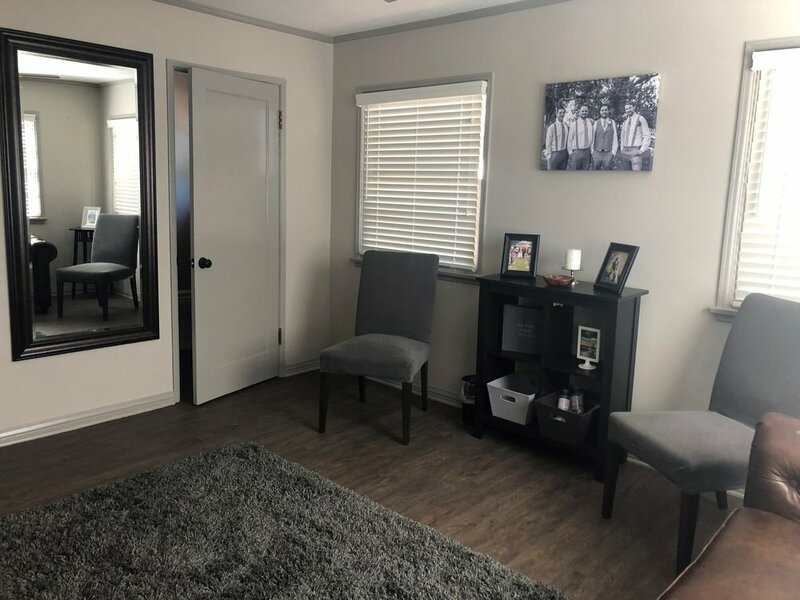 I don't believe you can find a better place, better staff and a better price in the inland empire." 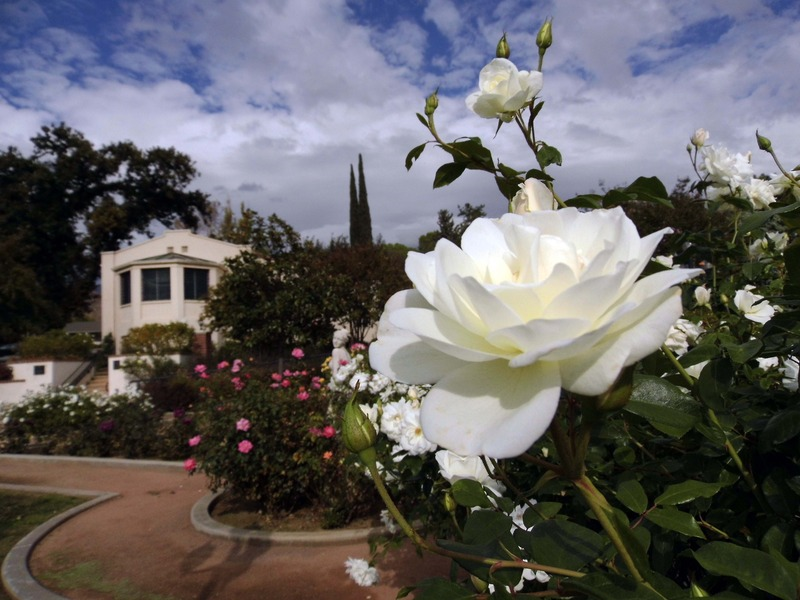 "The Edward-Dean Museum and Gardens is a beautiful "hidden gem" found in Cherry Valley. The museum is surprisingly larger than expected at first glance and contains 16th to 19th century European and Asian decorative art (takes about an hour to go through). Feels like "a good old days" type of place where the staff are friendly and dedicated to this historical landmark. The museum is fantastic to attended on a peaceful, relaxed weekend day with its mature gardens and rustic charm. 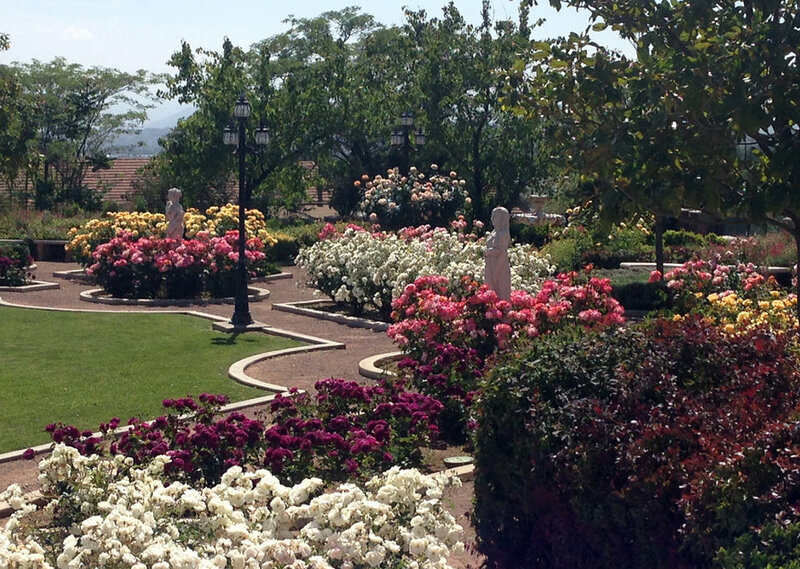 Beautiful place for an intimate wedding, especially in the rose garden overlooking the valley!"